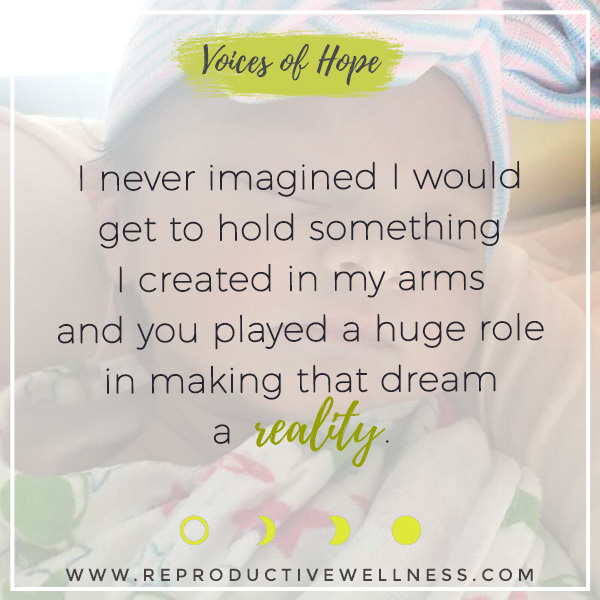 Relax, and take a few moments to read personal notes and stories of pregnancy success and how acupuncture and natural fertility therapy helped these patients get pregnant, avoid and prevent miscarriage, and have the babies they always dreamed of. 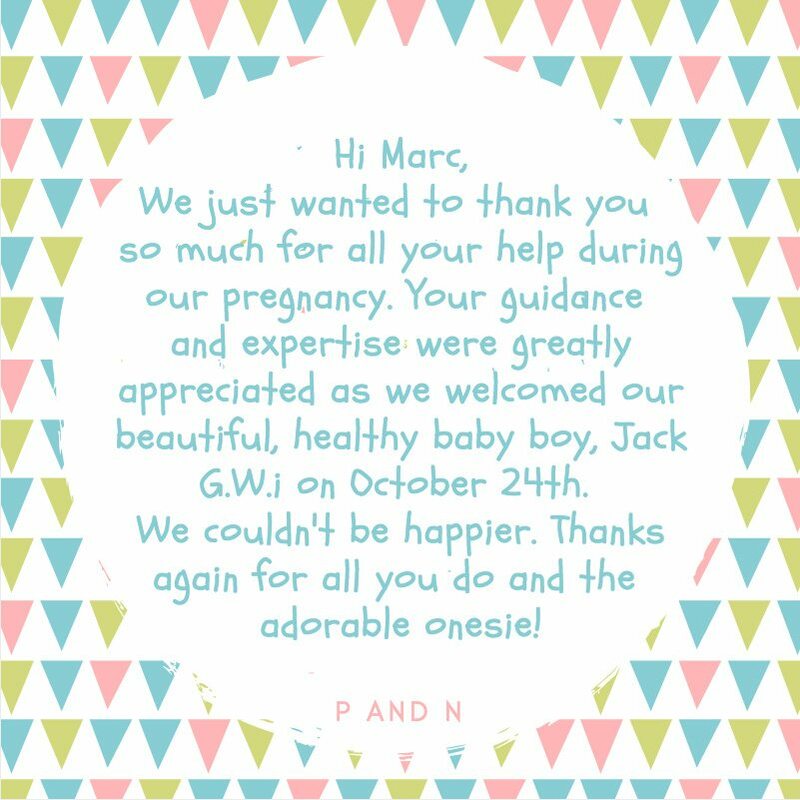 Thank you for help with preparation for a smooth natural birth and your guidance and support in transitioning into family of four. 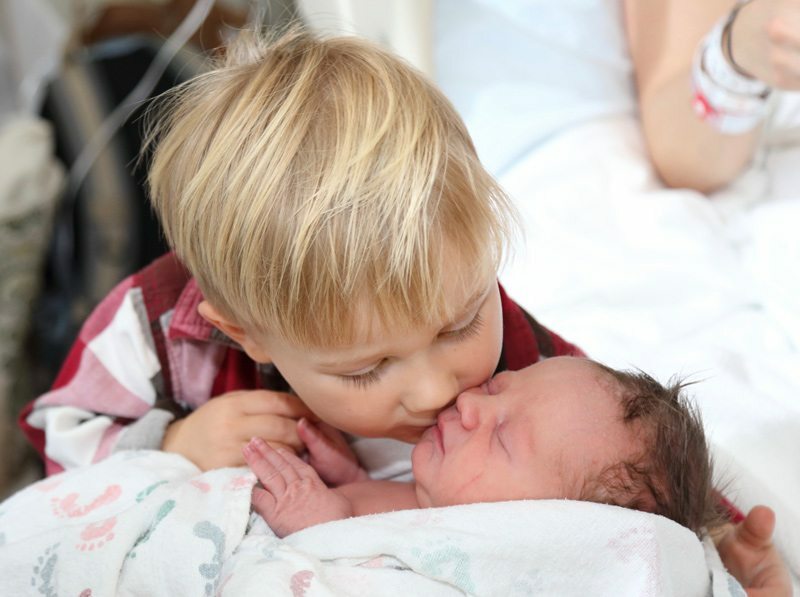 And of course…for all your help when we first found your practice and for your instrumental role in making our #1, Brooks E. D., now thriving at 2 1/2 years old. Just wanted to say hello and that we haven’t forgotten you! Our schedule has been pretty crazy. School starts again (after only a couple weeks off) this week, so hopefully I’ll have a better idea of times I can schedule. Billy says hello! Jeremiah was born on December 15th! From the bottom of my heart I wanted to thank you and Katie for helping us. It was a blessing to find your services and I will surely pass along your info if I meet someone in need of your services. Things are going well at home. My parents are here helping me out. 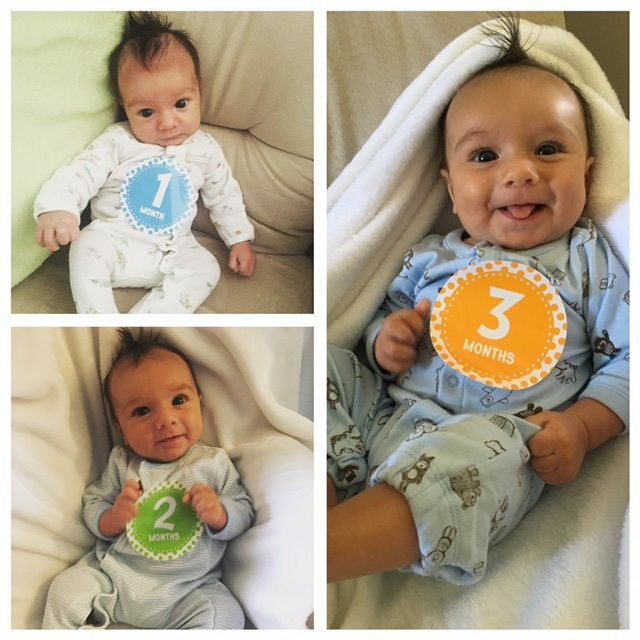 They love being grandparents! My husband is back at work and I’ll return to work at 3 months. It will definitely be hard to go back! 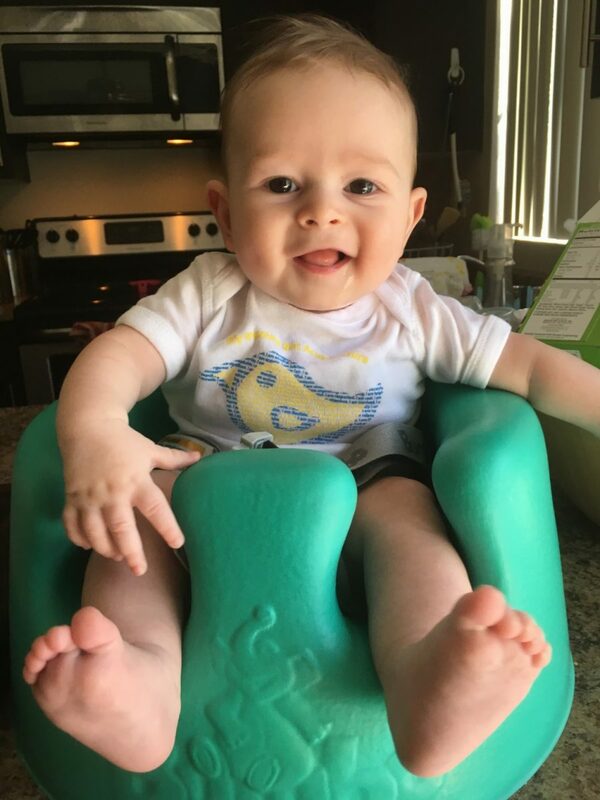 Dear Katie and the Reproductive Wellness team, Thank you so much for James’ adorable onesie! He loves it! We feel so grateful for all your help and support this past year. You all played a critical role in helping to bring James into this world. When I first came to RW I was struggling with symptoms related to PCOS and was concerned (and pessimistic) I might not be able to get pregnant. Under Katie’s amazing care, I learned to better manage my PCOS, became pregnant within a few months, and had a relatively easy and healthy pregnancy. In addition to being highly empathic and attuned to her client’s needs, Katie is an incredibly skilled and knowledgeable acupuncturist. I also want to acknowledge the wonderful front desk team for being so warm and professional and Marc for his very informative videos.